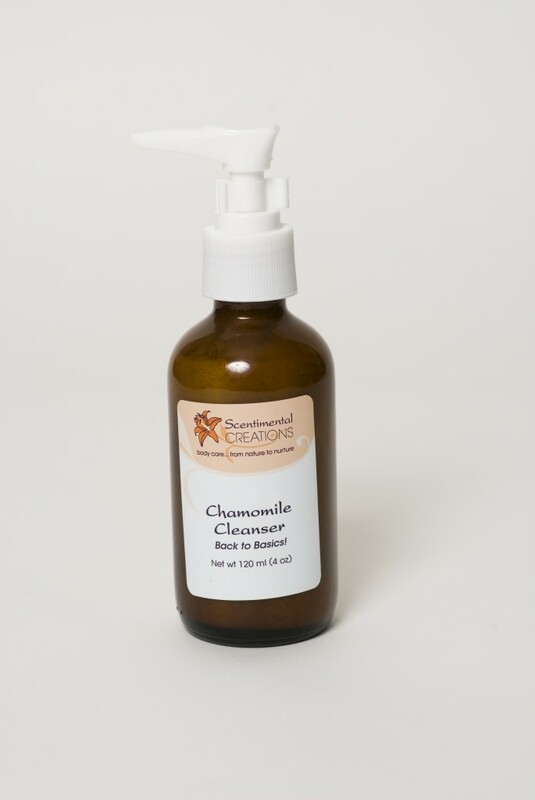 Chamomile Cleanser was developed for normal or sensitive skin that is easily irritated, prone to redness and blotchy skin areas. Natural extracts help calm surface texture and fight the source of inflammations deep down. This extra-nourishing and creamy cleanser gently washes away surface impurities. This non-irritating formula contains aloe vera, herbal infusions and organic ground chamomile along with essential oils providing soothing, cooling relief and healthy skin. Follow with our Herbal Facial Toner.